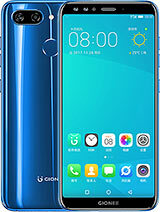 Gionee produce heat or not..? 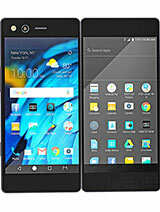 hey guys , i like the m2 , but the company says the mobile has non-interchangeable batteries. i just want your opinion about how long could this device survive ? 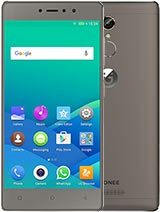 buying such cellphone + the brand name of "gionee" seems kinda risky . what you say ? please , give your opinion . it'll be helpful . Can anyone tel about the service of the phone.. I have seen service centre list in their website. will they do software and hardware repairs for M2? Also have anyone tried 32 gb card in the phone. Is it working smoothly? 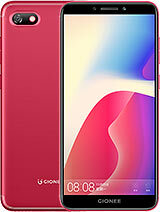 and to all who are cmopalaining about OTG/LED notification/Back-lit touch remember these three things were never the highlights of this device, the only highlight is it's massive battery with superb backup. So all above disadvantages are nothing when it comes to battery backup of m2. 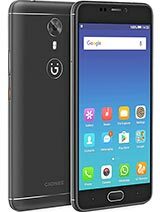 sumit lahoti, 12 Apr 2014hi, i m really very confused between moto g and gionee m2...i want a big battery phone but als... moreThe chipset used in m2 is mediatek which is considered low in quality. While in moto g its qualcom snapdraggon 400 which is of better quality. Also the gpu in moto g is better. Also colors come out very bright in moto g. So, if 4.5 inch screen is enough for you, go for moto G.
pratik, 12 Apr 2014Its good in this price band..using m2 from last 1 month and there is no lagging..Awesome batte... moreGione m2 is the best smart phone in the world after me. its nice mobile .its run asphalt 8 very smothly. Very good bettery life. Direct video calling .But dos not support OTC. AnonD-253614, 13 Apr 2014hi, i m really very confused between moto g and gionee m2...i want a big battery phone but als... moreWhy did you copied someone else's comment?? AnonD-253614, 13 Apr 2014hi, i m really very confused between moto g and gionee m2...i want a big battery phone but als... moreThe camera of Moto G is poor. 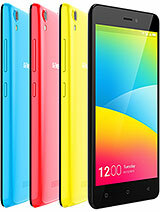 The screen of Gionee M2 is low resolution and the viewing angles are poor. 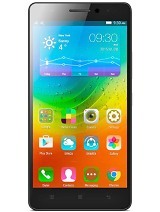 The best all-rounder is LG L90 but the price of L90 is 6000 more. 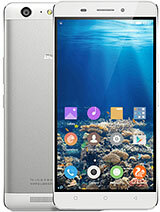 AnonD-253614, 13 Apr 2014hi, i m really very confused between moto g and gionee m2...i want a big battery phone but als... moreUnder 10k gionee m2 is best..
AnonD-253614, 13 Apr 2014hi, i m really very confused between moto g and gionee m2...i want a big battery phone but als... moredude, go for gionee M2.. moto g is good, but it has some problems.. and also it has inbuilt memory of 8 and 16gb.. whereas.. M2 is giving everything in this budget.. my brother bought a moto g, and i just bought a M2 yesterday.. and trust me.. its a very good set..
hi, i m really very confused between moto g and gionee m2...i want a big battery phone but also a quality phone, like my preference is camera, battery , smoothness,...pls suggest me,,i heard a lot about moto g,, and dont understand one thing, everyone say that moto g is the best budget smartphone, how?..there are many phones under 10k and giving 8mp cam 1gb ram and all that.